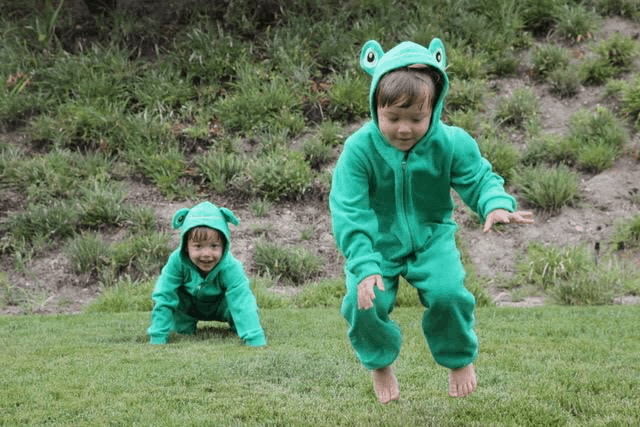 While you’re shopping Black Friday for some inexpensive stocking stuffers for kids and babies, consider these fun and educational gifts that would work for different ages. Life is more exciting and fun when our friends aren’t just like us. Pals Socks inspire the next generation with this message and their rad mismatched socks and make great stocking stuffers for kids! 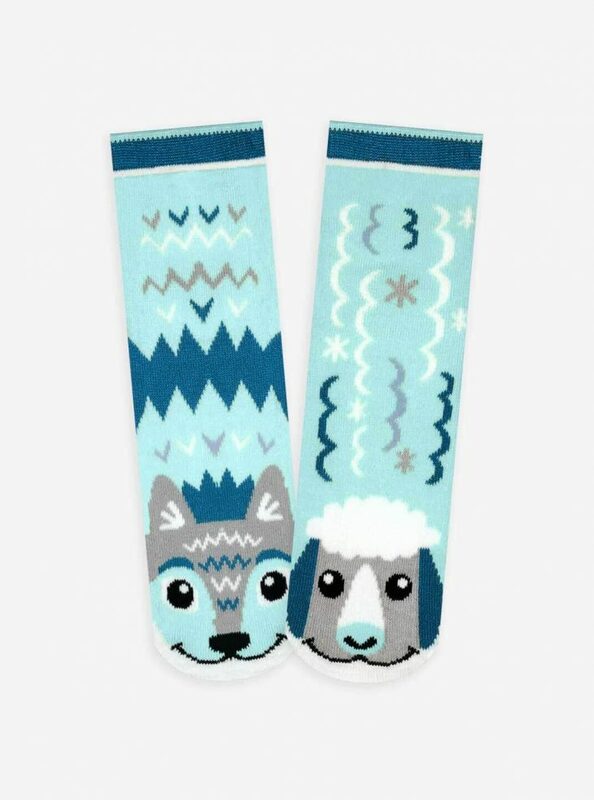 These super-soft, cozy socks kids love come in a variety of colorful designs, such as Dragon & Unicorn Pals, Ladybug & Caterpillar, Werewolf & Zombie, Fox & Bunny or Wolf & Sheep. Each pair of socks features No-Skid Grips for safety. For every pair of Pals that is sold, they are donating a pair with Cradles to Crayons of Philadelphia. Sizes 6 months old up to adult. $9.00 and up. 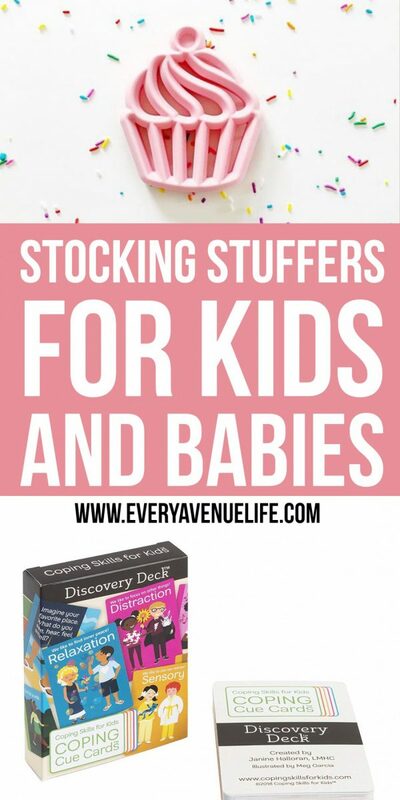 stocking stuffers for kids. It’s safe for all ages and a great alternative to solvent-based nail polishes! This advanced water-based formula leaves little nails healthy and does not cause them to yellow or become brittle. 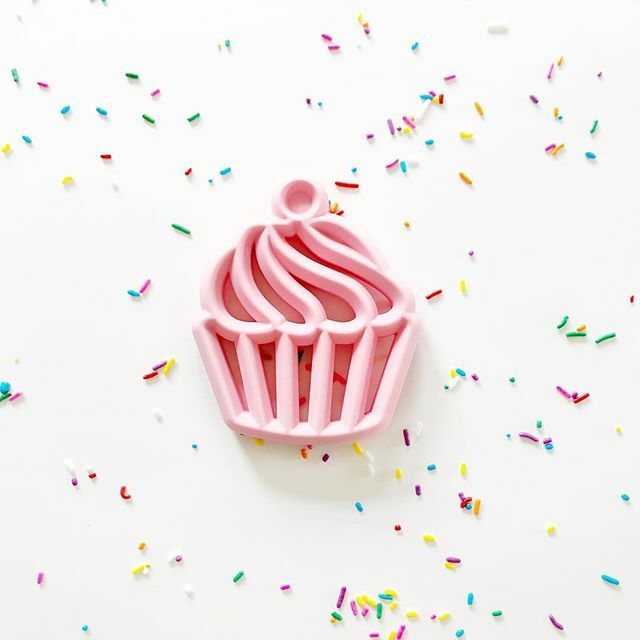 Free of ALL harsh chemicals, Piggy Paint is eco-friendly, vegan, cruelty-free and made in the USA. 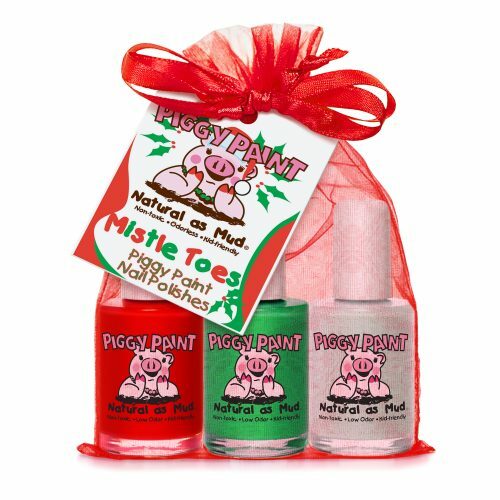 Available in a gorgeous array of colors & sets, including Jingle Nail Rock & Mistle Toes for the holidays. $7.99 and up. Made in the USA. 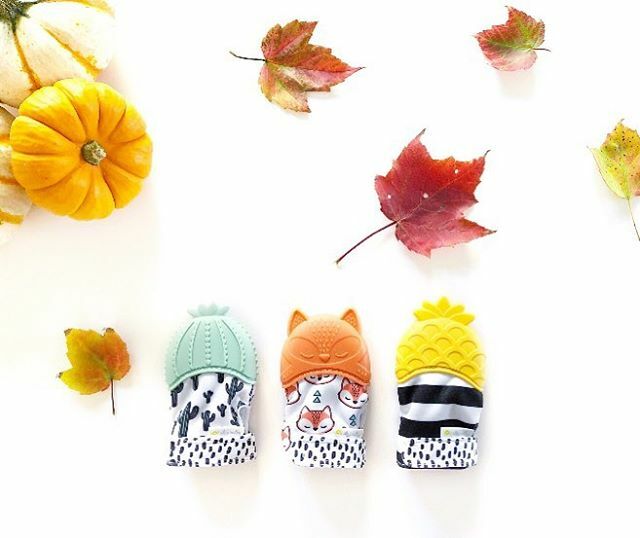 Looking for useful stocking stuffers for kids?Portable, pocketable, and playful! 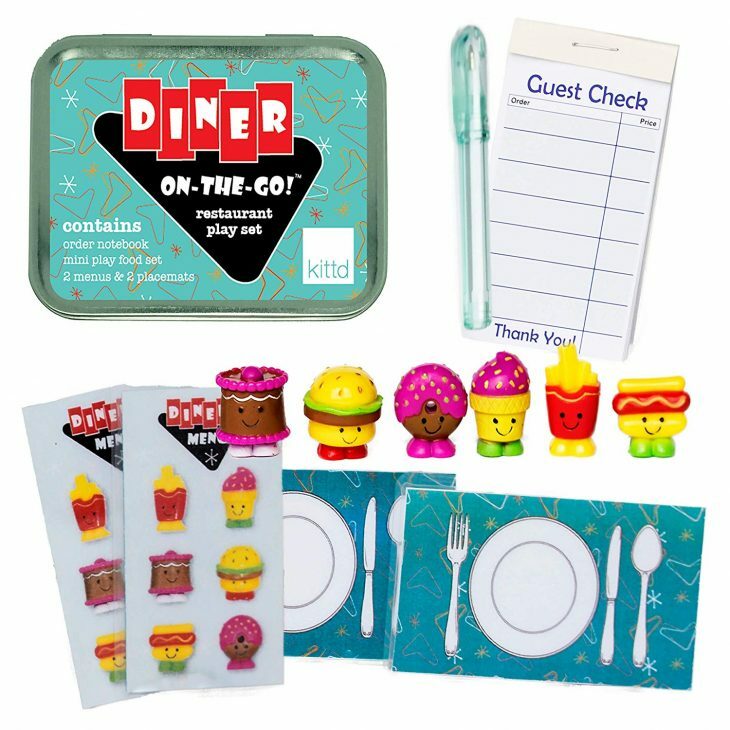 Kittd On-the-Go Play Sets are creative, unplugged activities in travel-ready tins. An engaging variety of tins are available, from Table Soccer, Puppet Show, Diner, Michelangelo, Geo and Dinosaur Party! 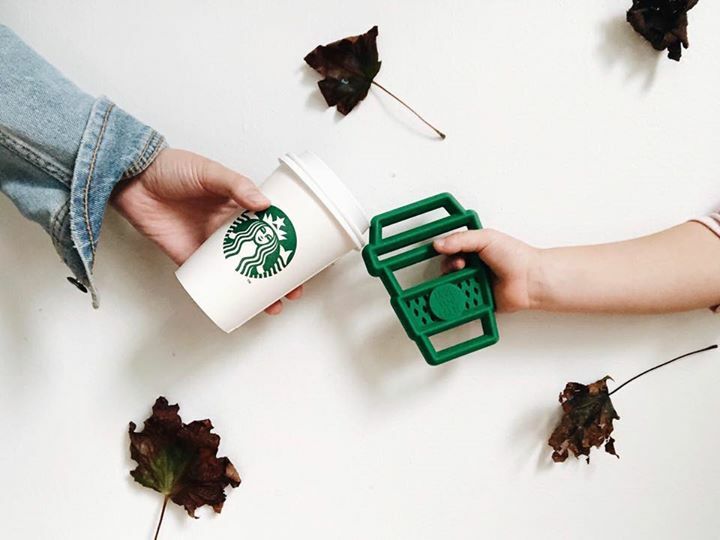 Made by moms on the move for kiddos on-the-go. 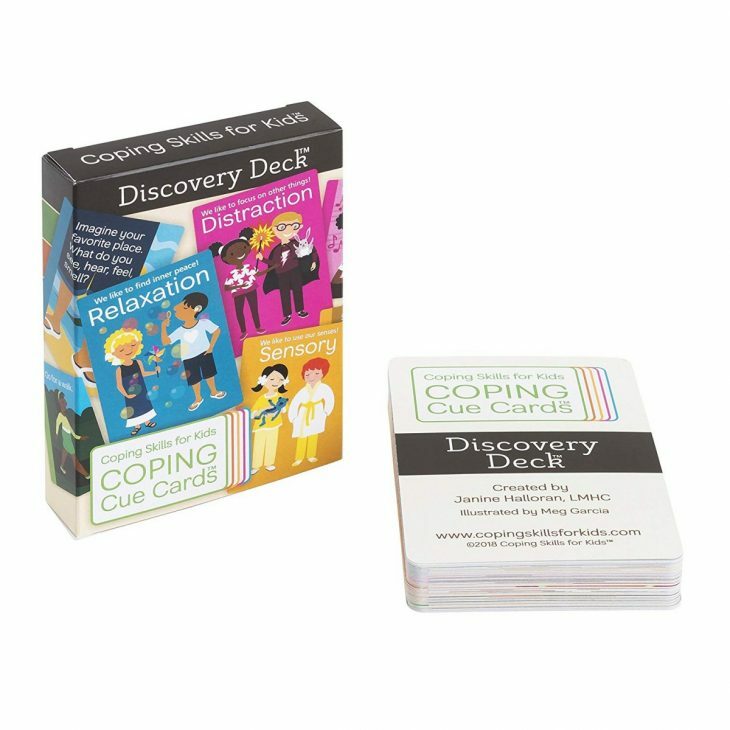 The Coping Cue Cards Discovery Deck is a deck of cards designed to help kids learn healthy coping skills. The Coping Cue Cards Discovery Deck has 40 coping skills cards with simple strategies children can use to cope with stress, anxiety, and anger. Created by an experienced child therapist and mother of two, the Coping Cue Cards are divided into 5 Coping Styles, including Relaxation, Distraction, Movement, Processing and Sensory. 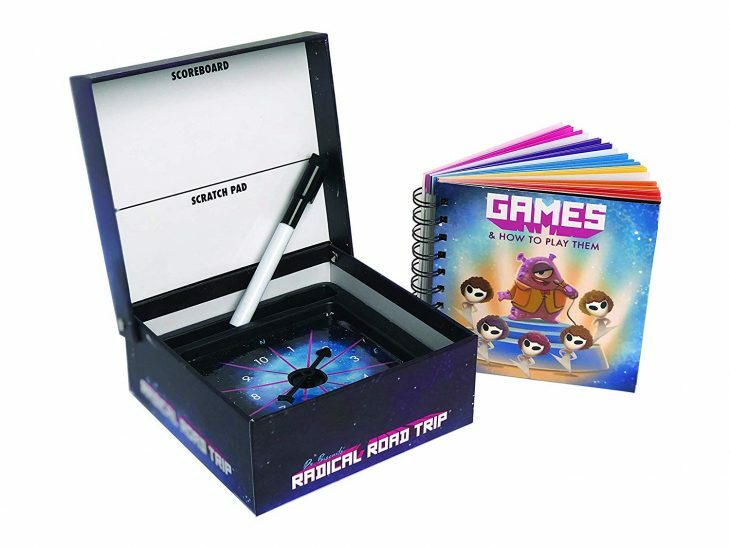 Designed to work at school and at home.